Nowadays road riding is much more than riding on a road. Gravel, bad choppy roads, fenders, lights, disc brakes and even racks have broadened our horizon. The ER 1400 SPLINE is your premium alloy choice. 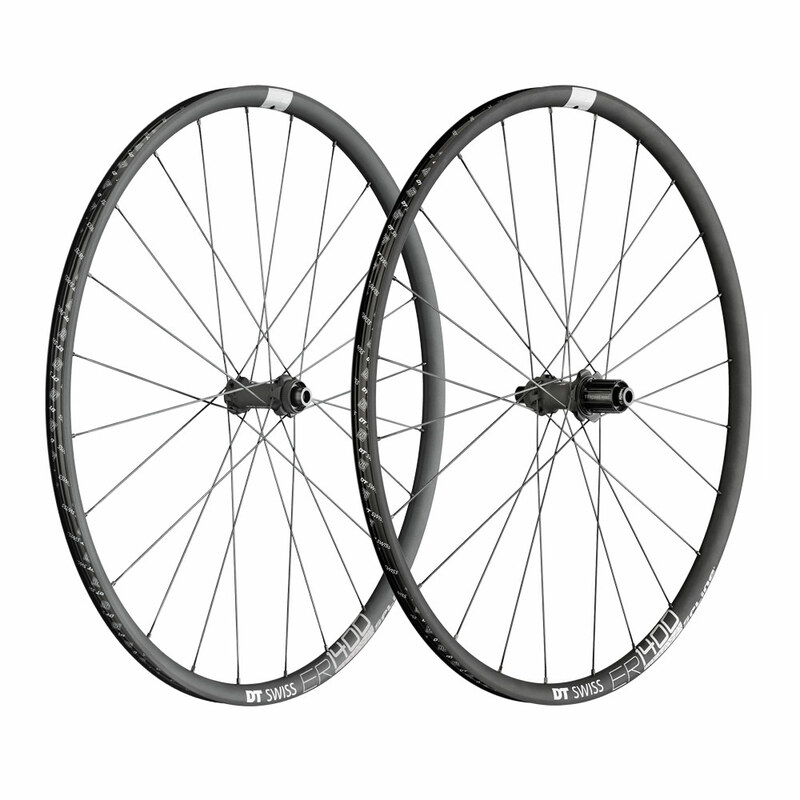 Coming with a 20 mm wide, super light and resilient rim as well as a hub based on the classic 240s, it is just what you need when your rides lead into the unknown but there are still the occasional bragging rights to be defended.